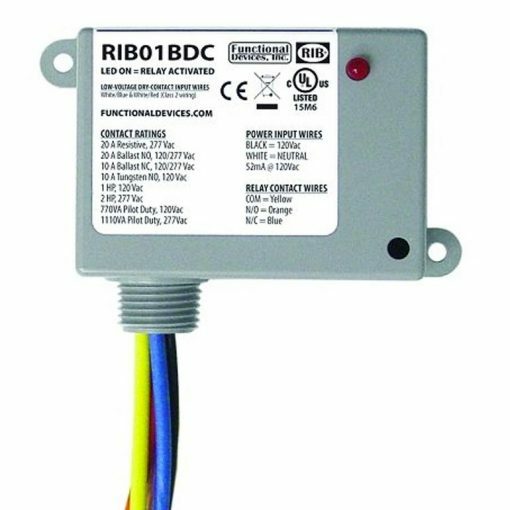 110 VAC Relay for cutting power hot water re-circulating pumps and other devices, when FloLogic shuts off the water. 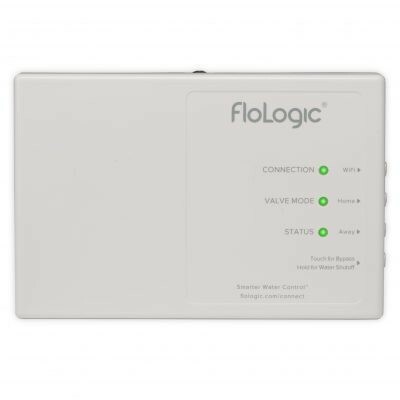 110 VAC Relay establishes communication between FloLogic and power hot water re-circulating pumps and other devices to automatically shut them off when FloLogic shuts off the water. © 2019 FloLogic. All rights reserved. Keep up to date on latest news impacting our water and learn what we are doing to bring FloLogic into the connected home.